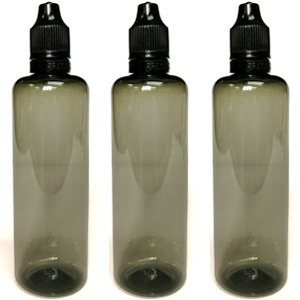 10ml e-liquid bottles made from PE and PET, choose from seven different colours. 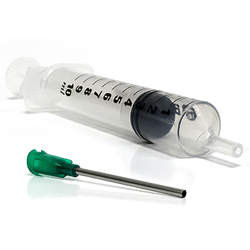 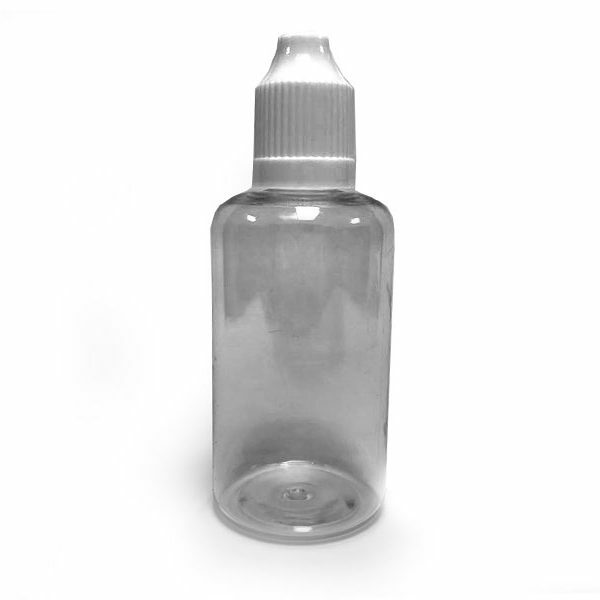 Our 10ml PET (polyethylene terephthalate) e-liquid bottles are perfect for mixing up small quantities. 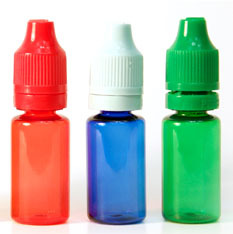 Each colour comes with a matching child proof bottle cap. 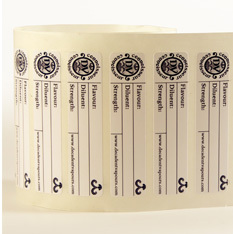 Selection of seven different colours.